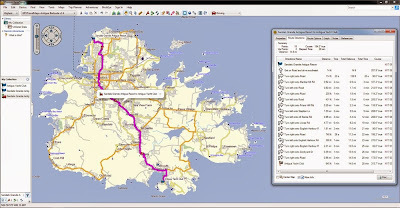 GPSTravelMaps has released a substantial update for the Antigua Barbuda GPS Map. This map includes 160 new Points of Interest many of which have detailed information such as telephone and fax numbers, website and email addresses as well as Facebook and Twitter details. In addition, the updated Antigua map has updated roads to improve and make navigation easier in the island, providing the user with the best navigation throughout Antigua. The map is available to purchase online through our secure webstore. 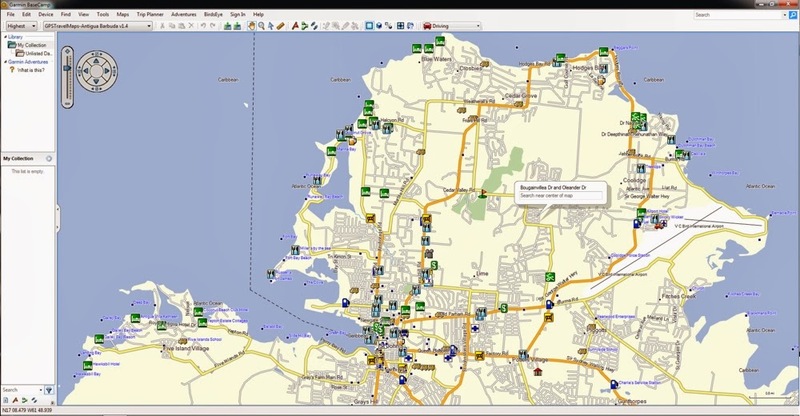 Below are various screenshots of the Antigua & Barbuda GPS map in Garmin Basecamp. Below are various screenshots within a Garmin Nuvi GPS unit. Does this TomTom device work in Asian countries like in India, Pakistan or in Malaysia? 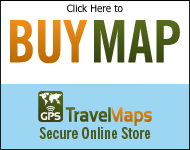 Hi, There are currently no maps available for TomTom for India, Pakistan or Malaysia that we are aware of.